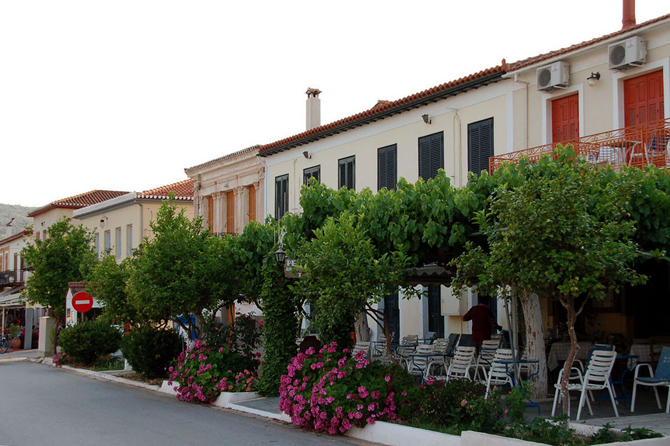 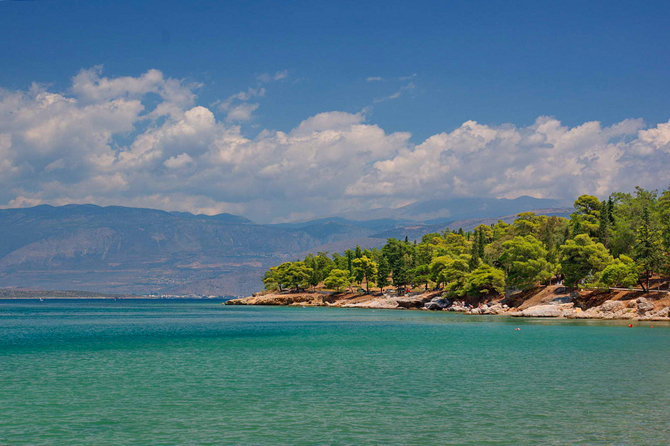 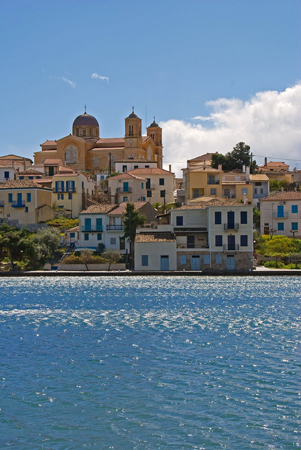 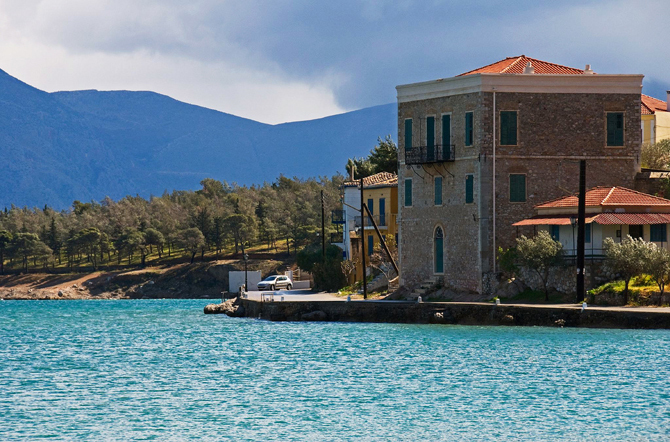 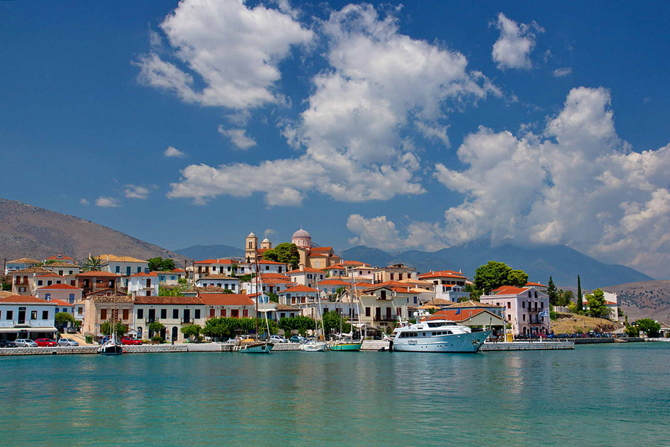 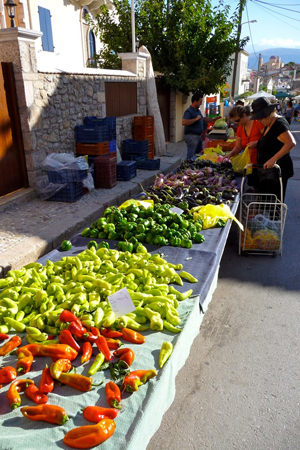 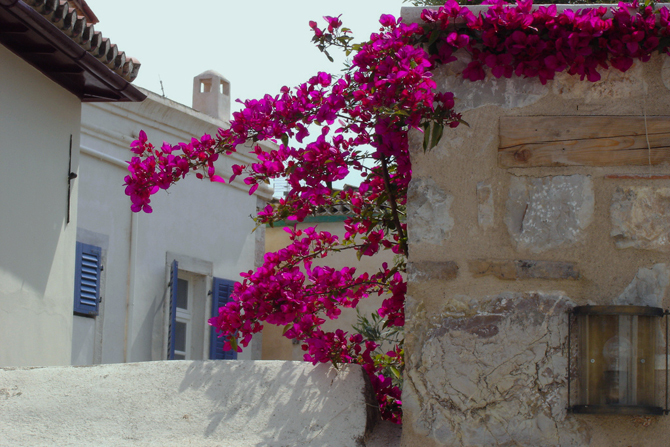 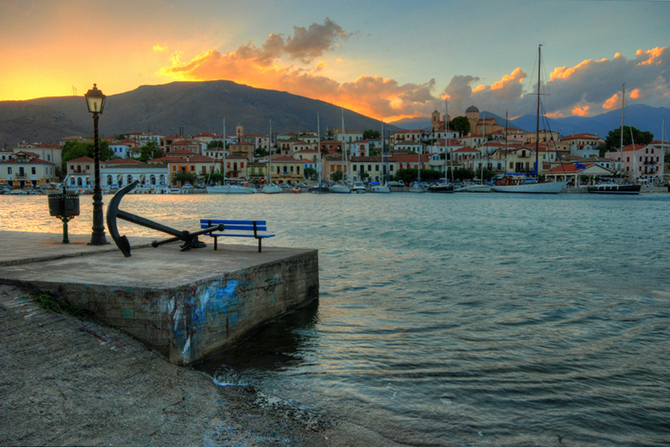 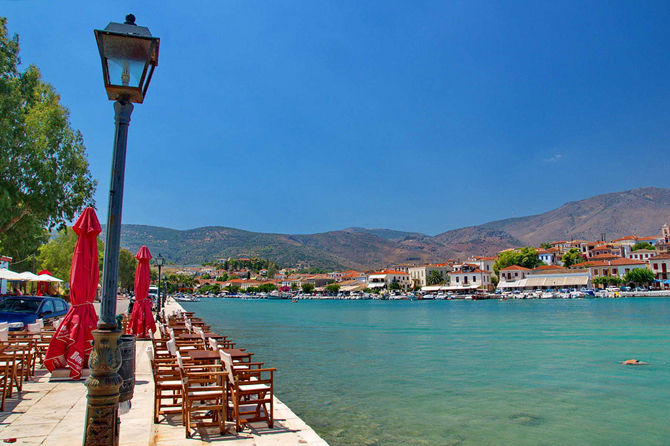 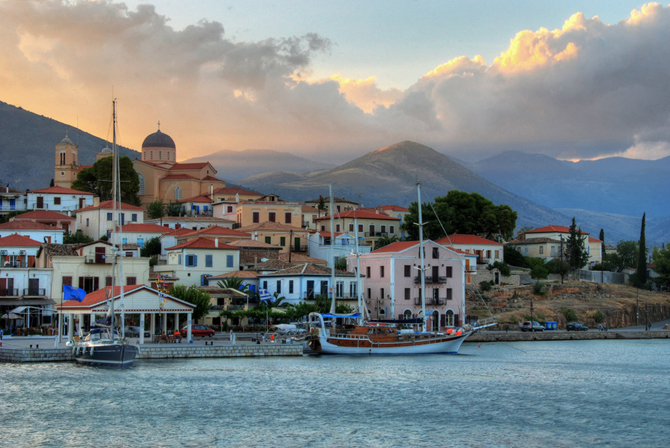 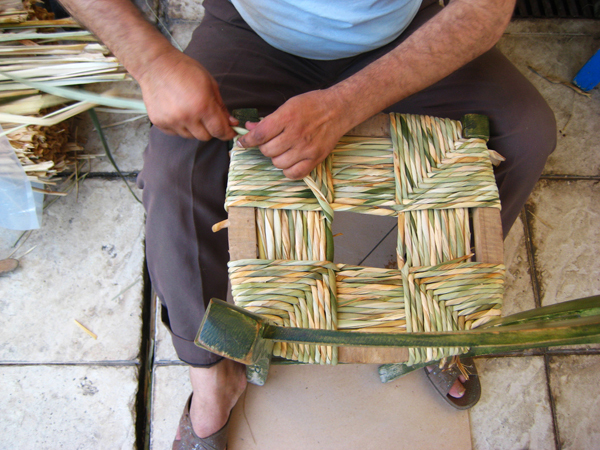 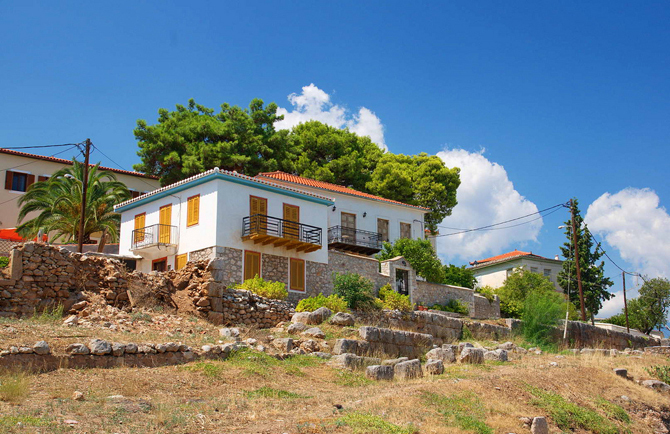 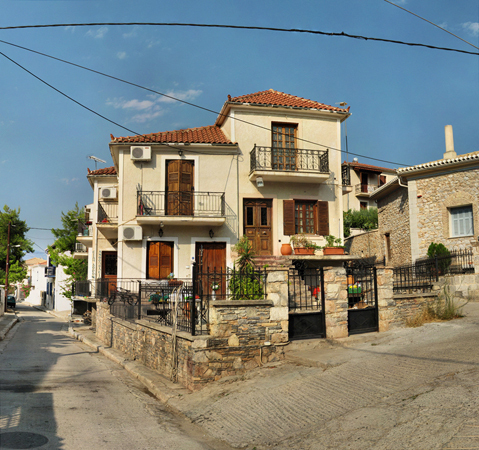 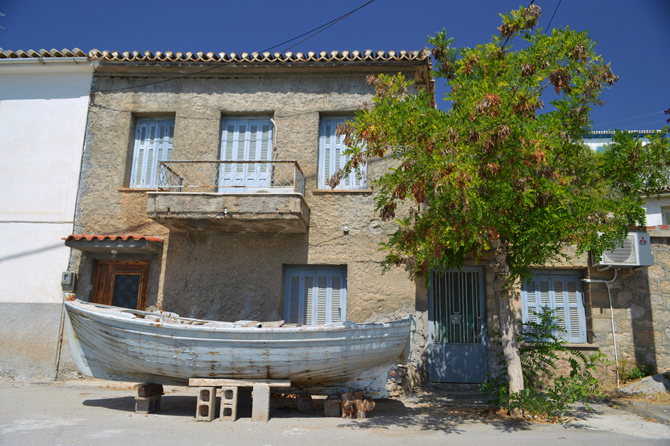 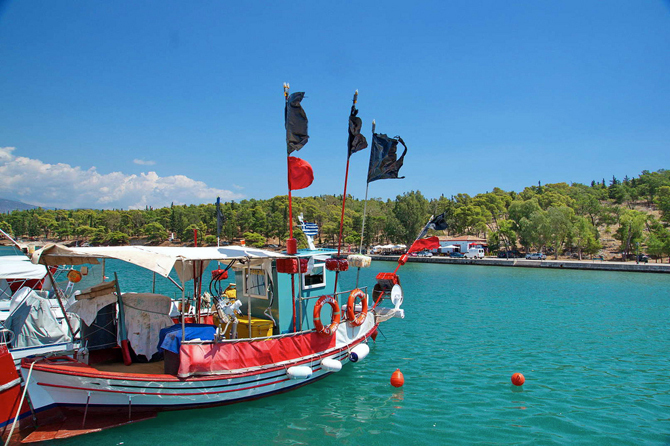 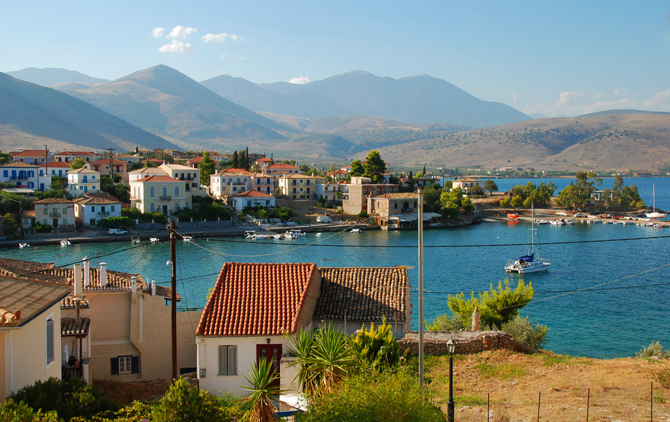 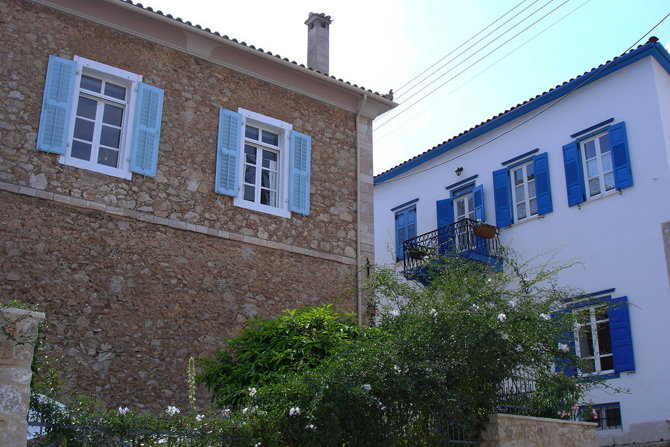 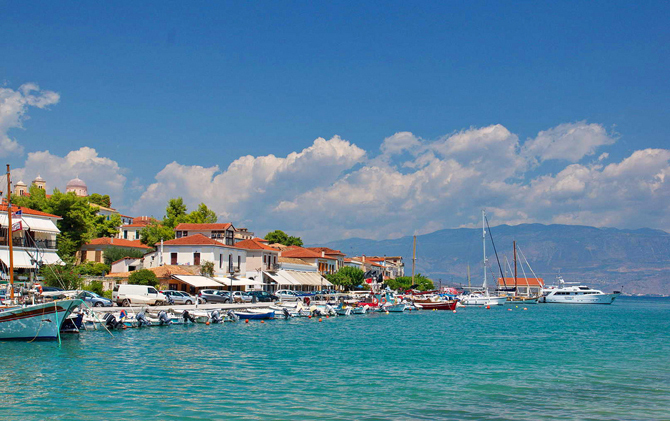 Galaxidi is a traditional seaside town that has been declared a historic preservation district since 1978. 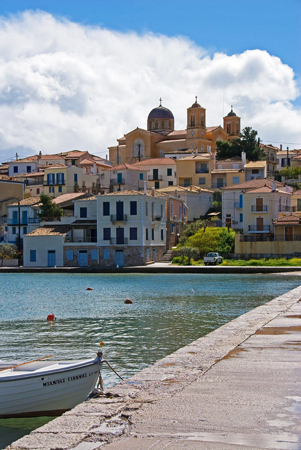 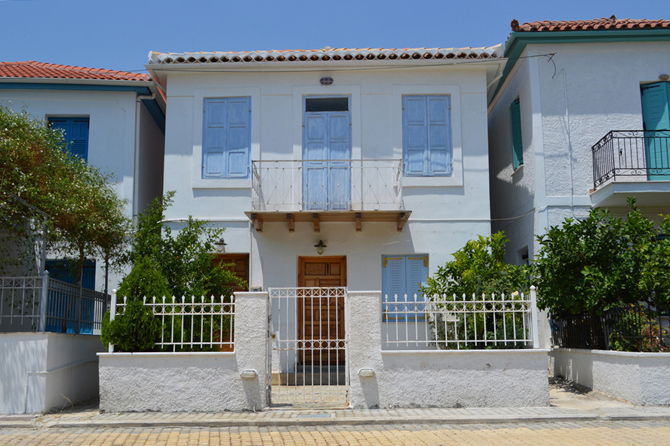 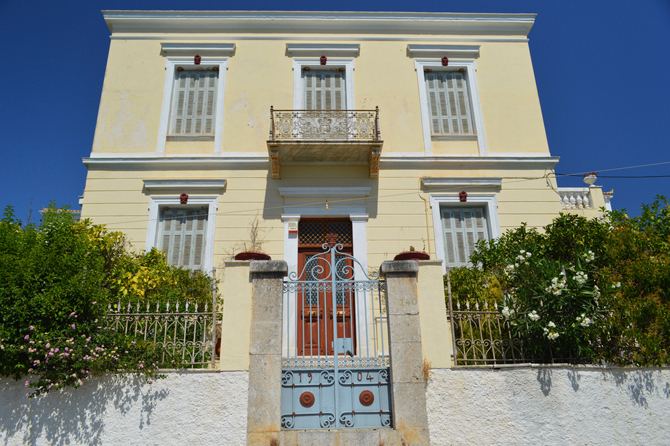 Its turbulent history, the legends, the great naval tradition, mansions and churches that have survived until today recall nostalgically the Greece of another era. 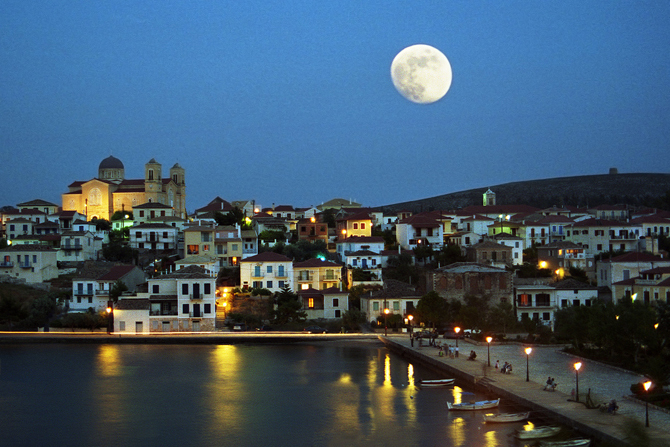 According to tradition it owes its name to the mermaid Galaxa, which further lends a mythic air to the city. 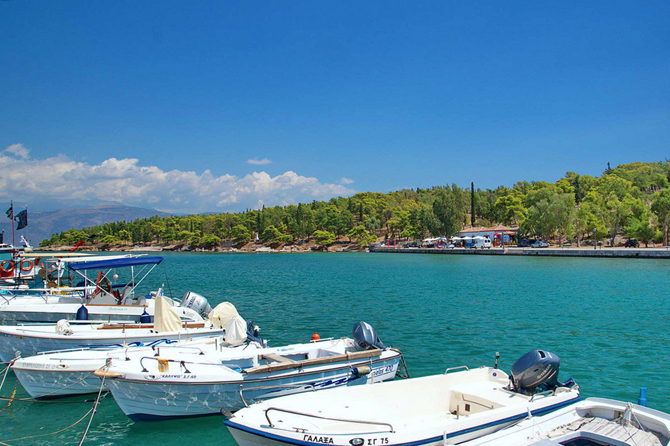 The city has a well thought out infrastructure, and is the ideal destination for people who want to blend relaxation and cosmopolitanism. 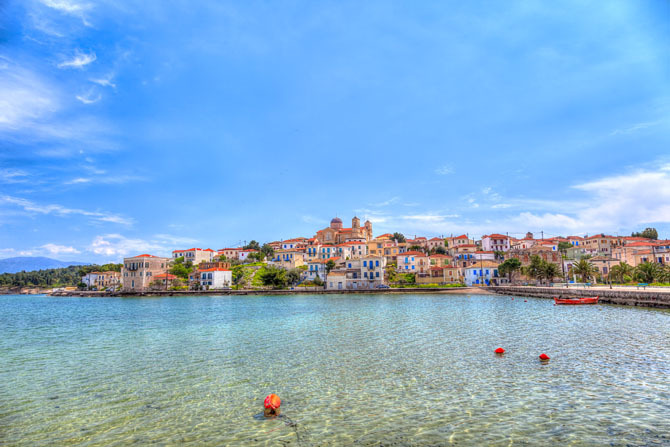 Make sure with every stroll that you pass through different parts of Galaxidi, thereby gaining the broadest experience of the city’s exquisite neoclassical architecture. 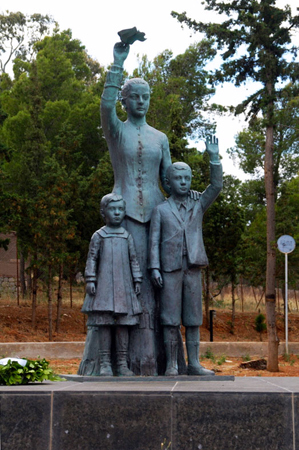 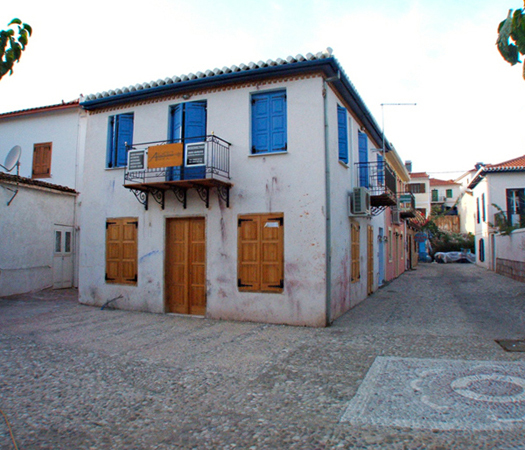 The town is known for a unique and colorful custom, the ‘alevropolemo’ (flour battle). 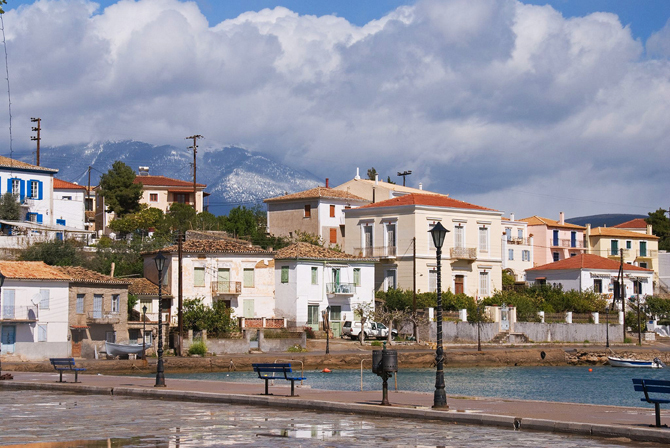 Every Clean Monday, the village is transformed into a battlefield, residents and visitors alike congregating to hurl tons of colored flour at one another to celebrate the end of the Carnival.